Organizing an event requires careful planning to ensure the success of the event. Trade Show Internet offers temporary bandwidth solutions for events taking place in Las Vegas to accommodate your internet bandwidth needs. We offer solutions that cater to different speed, location, and budget requirements. If you are looking for a cost effective way to procure short term internet bandwidth capacity for your upcoming event in Las Vegas, make sure to check out the bandwidth capacity service options below. If you are interested in hearing more about our short term bandwidth solutions for Las Vegas based indoor or outdoor events or have questions about our different bandwidth options that are available for events in Vegas, please contact us by email at events@tradeshowinternet.com or call us at (866) 385-1504. 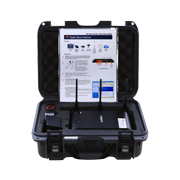 The 4G Internet Kit is Trade Show Internet’s entry-point hotspot rental solution. The kit sets up in minutes and can support up to 15 WiFi devices within a 60' x 60' coverage area. Redundant load-balanced bandwidth from Verizon and AT&T is included. It's a perfect fit for exhibitor booths, registration desks, staff offices, speaker ready rooms, WiFi lounges, social media photo booths, and small pop-up activations. The 4G Mega Internet Kit is our proprietary 4G bonded hotspot rental solution. The Mega Kit's enterprise router, high-density WiFi, and redundant bonded bandwidth from Verizon, AT&T, T-Mobile, and Sprint pack a serious punch. 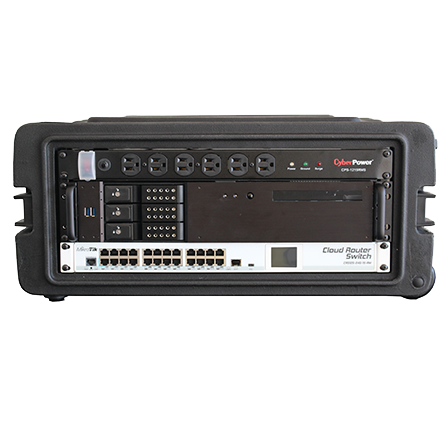 This product is designed for broadcasters and mid-size event scenarios up to 100 WiFi devices. It is the perfect choice for hotel and convention center meeting rooms, breakouts, trade show pavilions, pop-up experiential marketing events, user training sessions, and labs. Point-to-point microwave bandwidth is a great option for large scale indoor or outdoor events. This bandwidth solution can be installed rapidly with 1-3 days notice. With low latency and dedicated, symmetrical speeds up to 1 Gbps, this enterprise solution is a highly reliable primary or secondary bandwidth source for any event network. 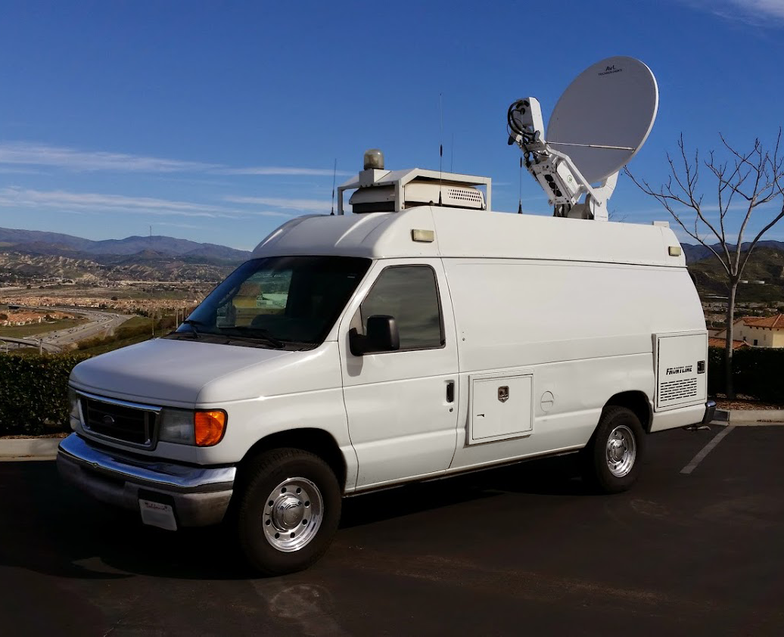 Our satellite fly-pack and satellite truck bandwidth solutions are a great option for outdoor events and festivals in remote locations. Satellite bandwidth speeds are fully configurable from 15 Mbps to 100 Mbps, making this technology perfect for guest WiFi networks, video streaming/broadcasting, registration, ticket sales, and credit card processing. Satellite bandwidth solutions are extremely agile and can be deployed in difficult to serve scenarios, but daily satellite bandwidth rates can be expensive due to the underlying network infrastructure costs. Fiber-Optic Gigabit Ethernet Bandwidth is what underlies our highest speed and most reliable custom solutions. It can support massive crowds of up to 100,000 users. This solution is best used for indoor events in major hotels and convention centers or any indoor large-scale event.